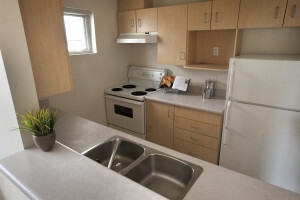 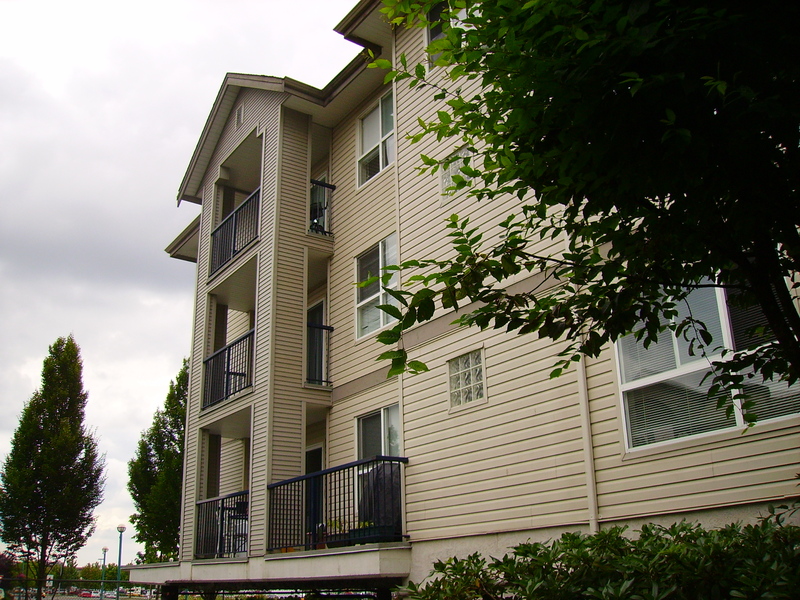 Corner unit with 2 large bedrooms, 2 full baths, gas fireplace, fridge, stove, dishwasher, and full size washer dryer all included in the rent. 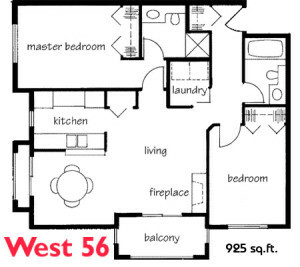 925 sq feet of living space. 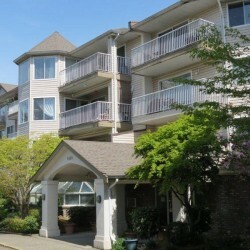 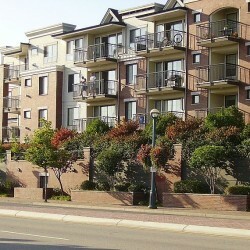 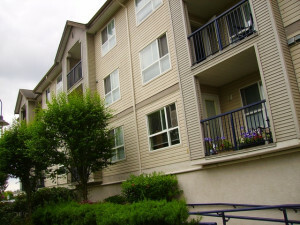 Call Jennifer Smith today for your private showing of this unit at 604-533-3437.